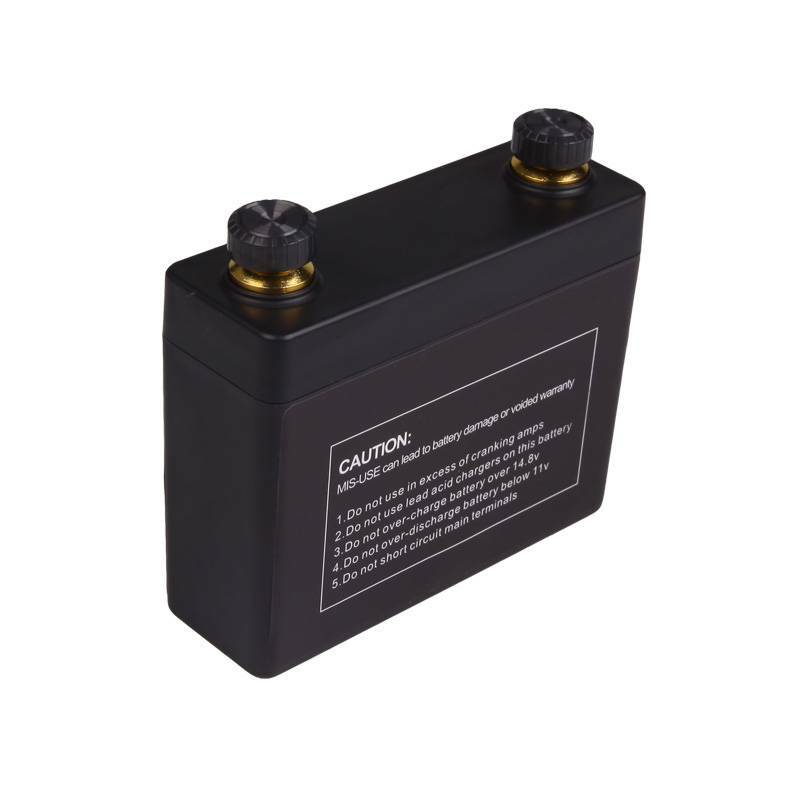 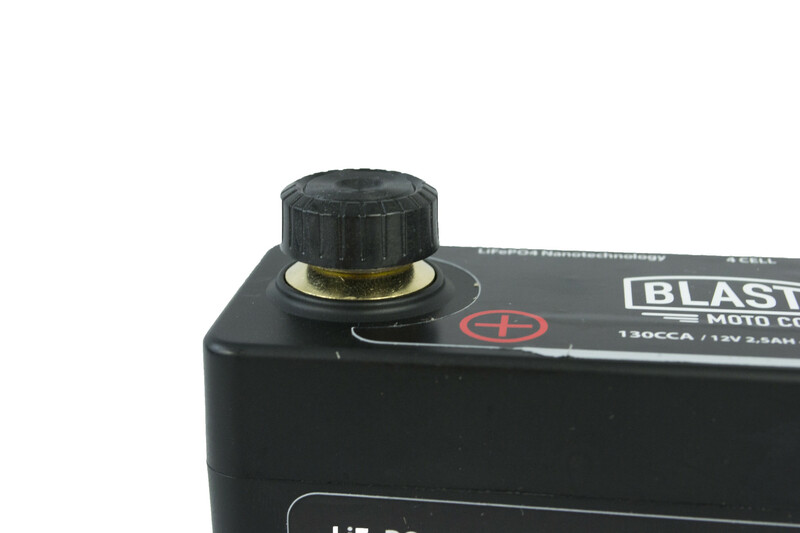 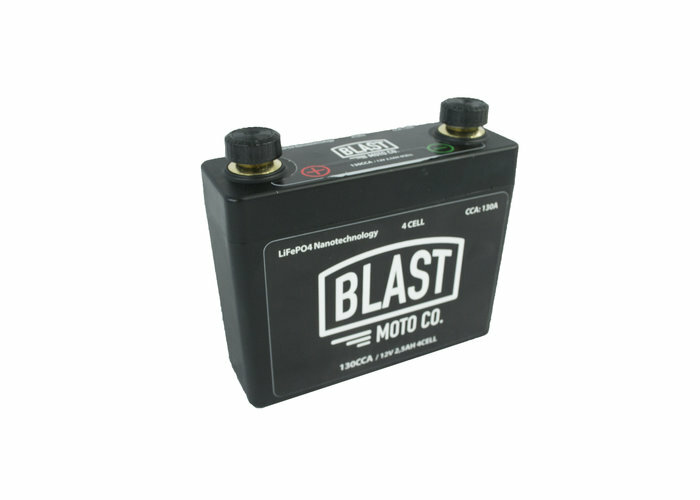 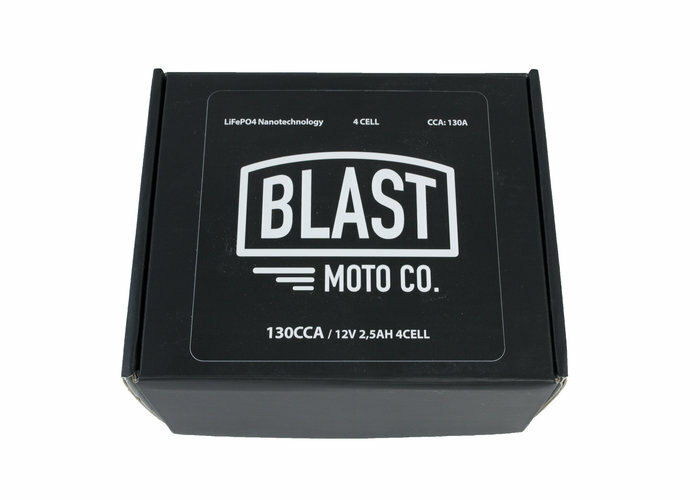 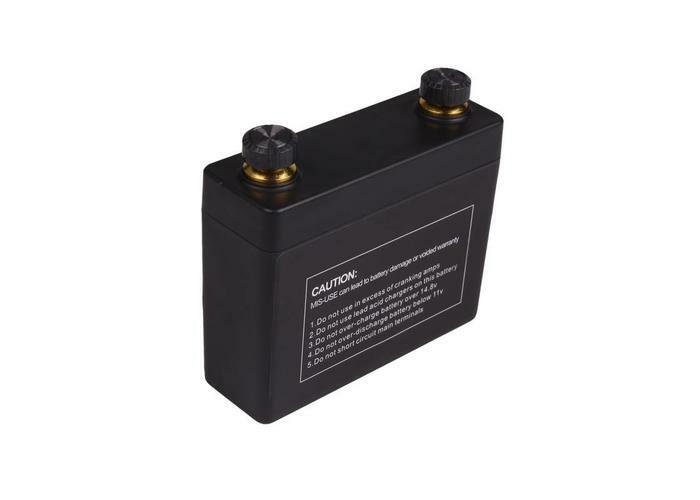 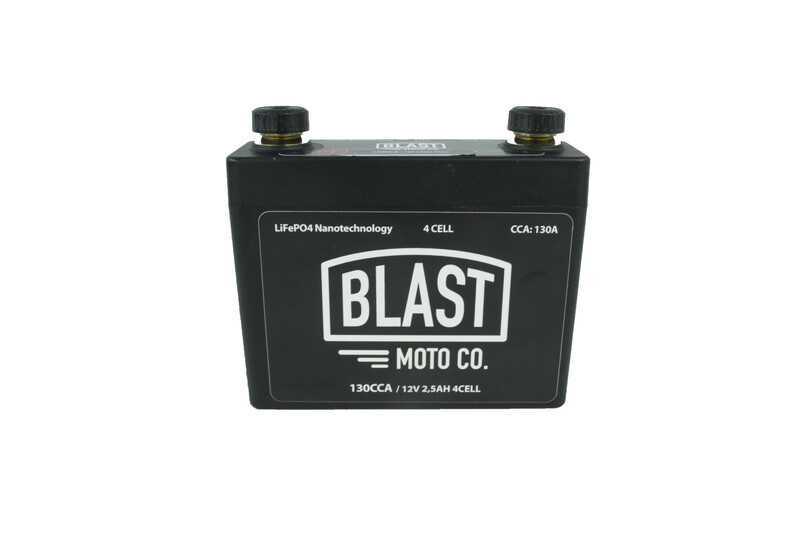 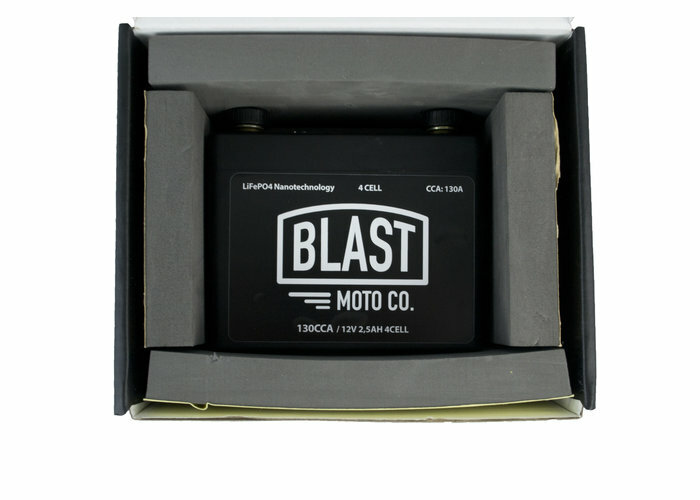 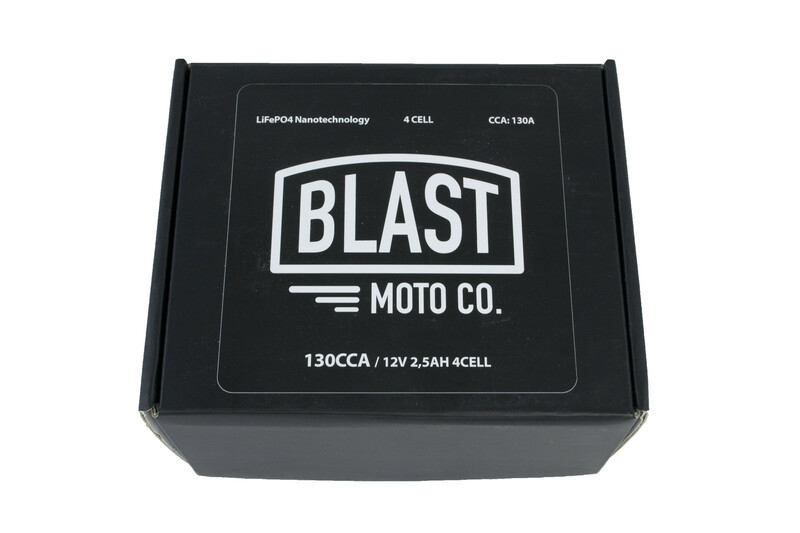 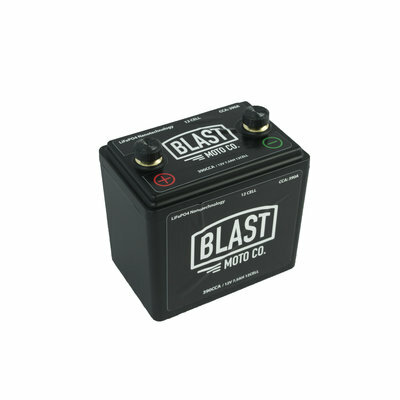 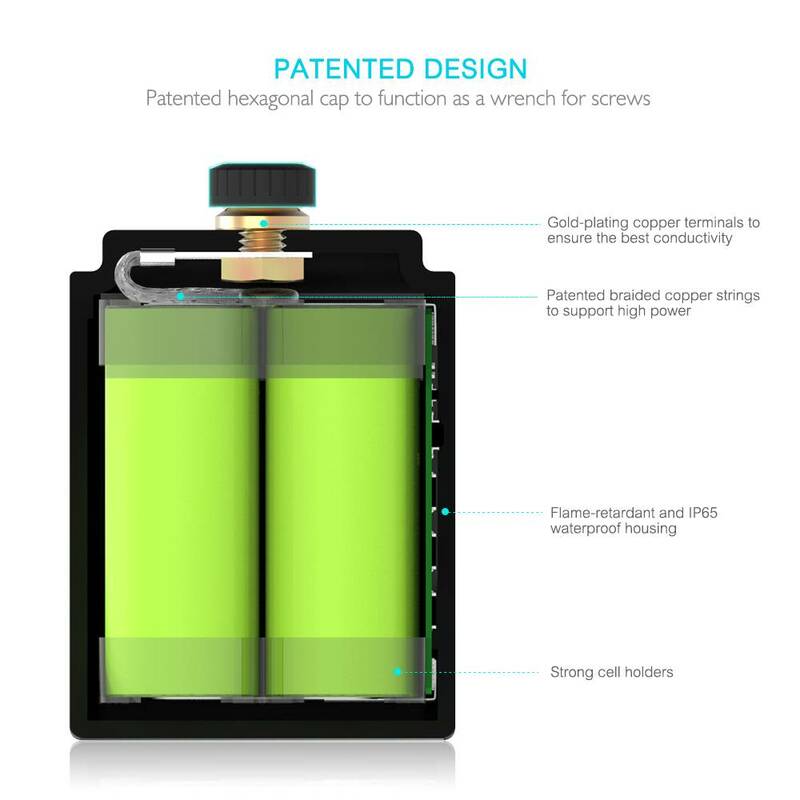 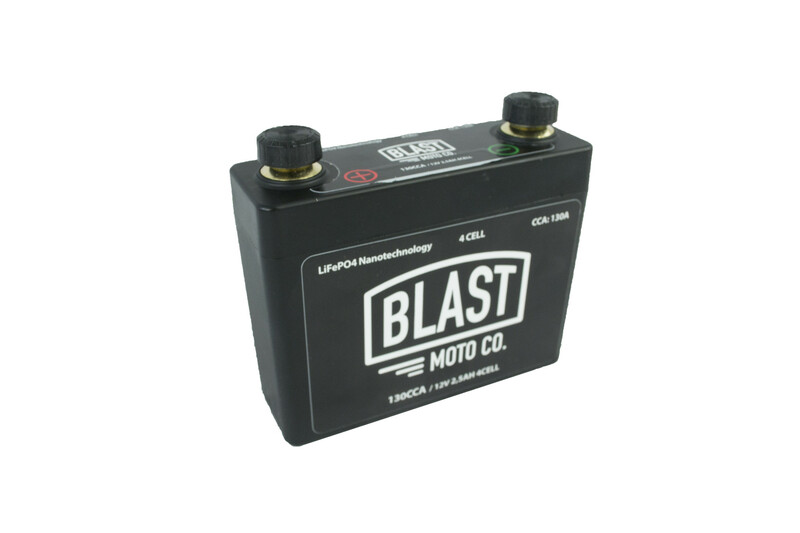 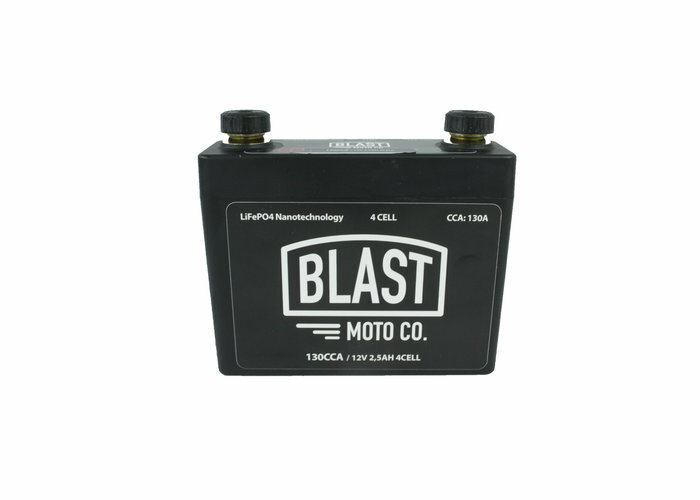 This compact lithium battery from Rebelmoto is perfect for anyone looking for a lot of power in a small housing. 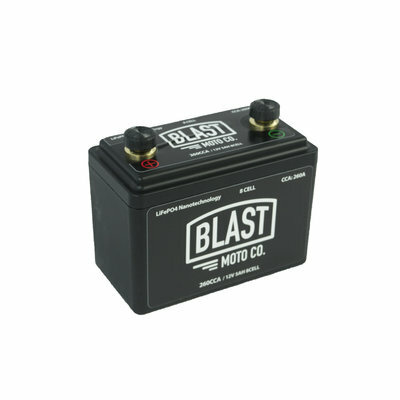 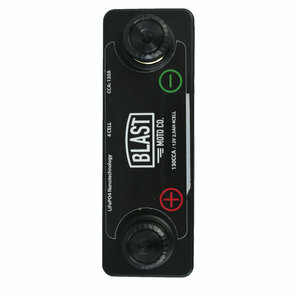 130CC capacity and just 11 by 4 by 8 cm! 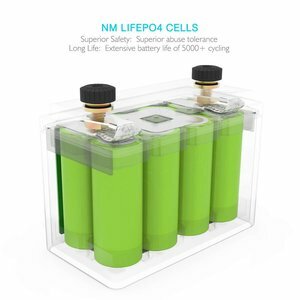 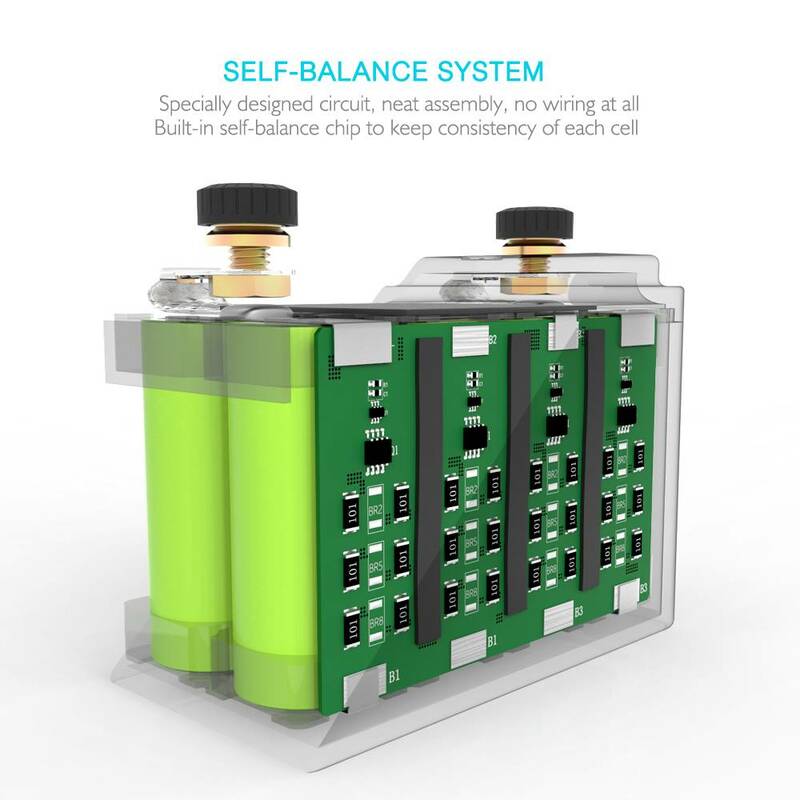 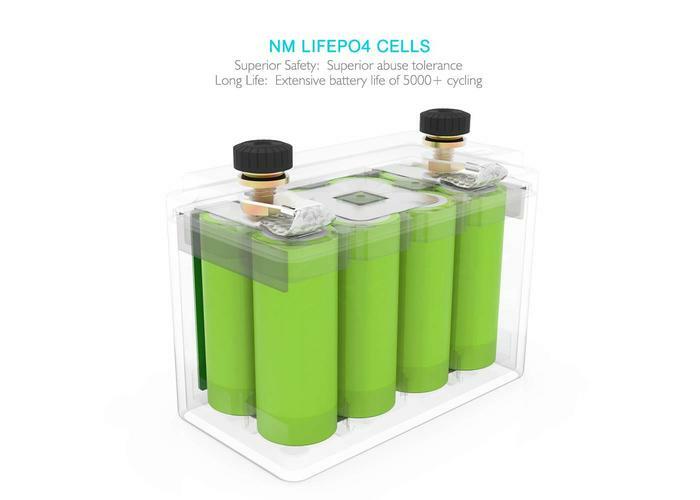 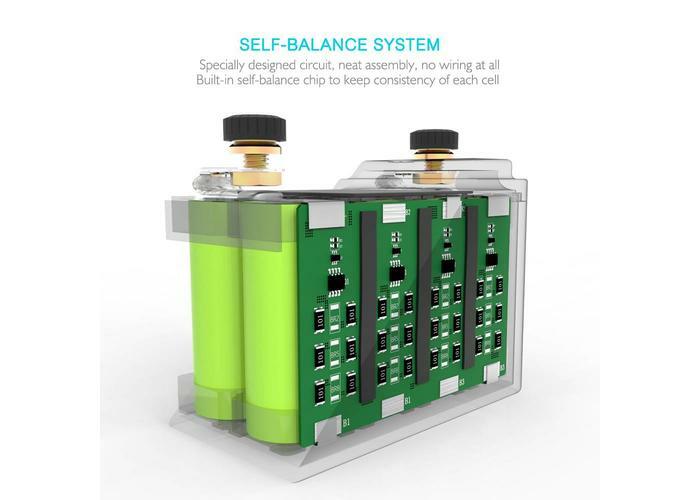 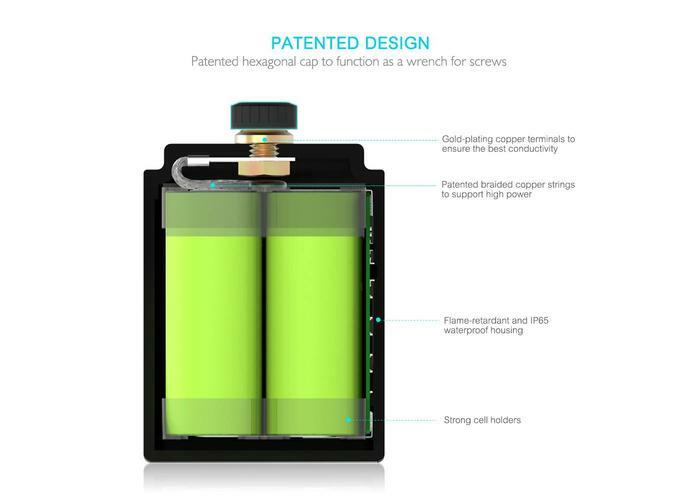 With this very compact lithium battery with a capacity of no less than 130CCA you get 1 of the most powerful compact batteries in your home. 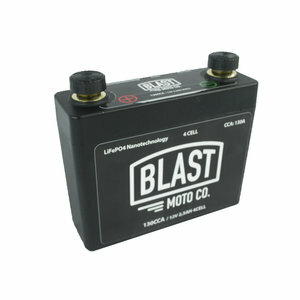 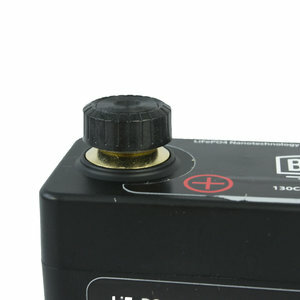 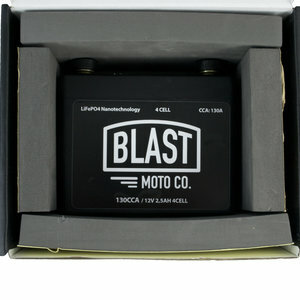 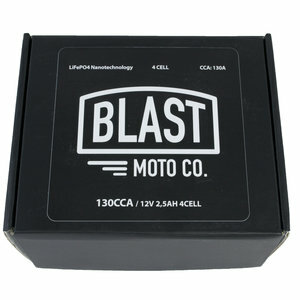 The Rebelmoto Battery can be placed the way you want it and has enough power to start almost any 1 or small 2-cylinder. 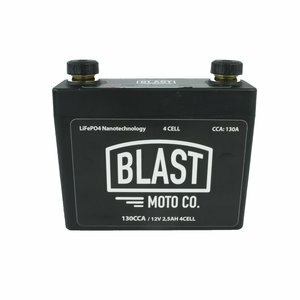 Storage temp: Recommended to be stored at approximately 20 ± 5 ° C.
2) Supermoto and Motocross 1 cylinders. 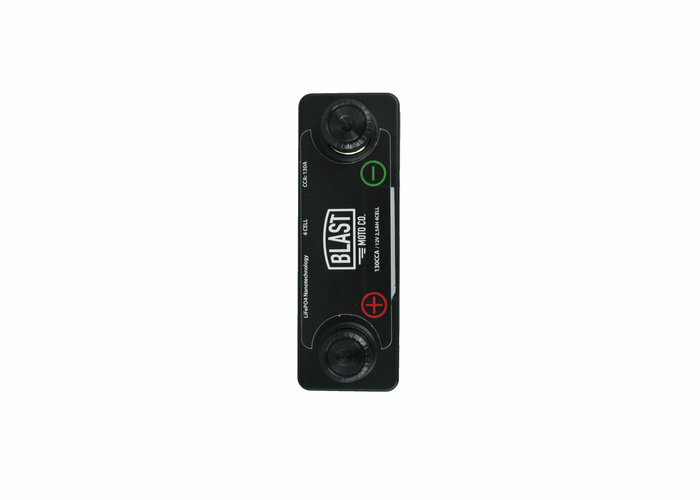 Het formaat is perfect voor mijn bratstyle! 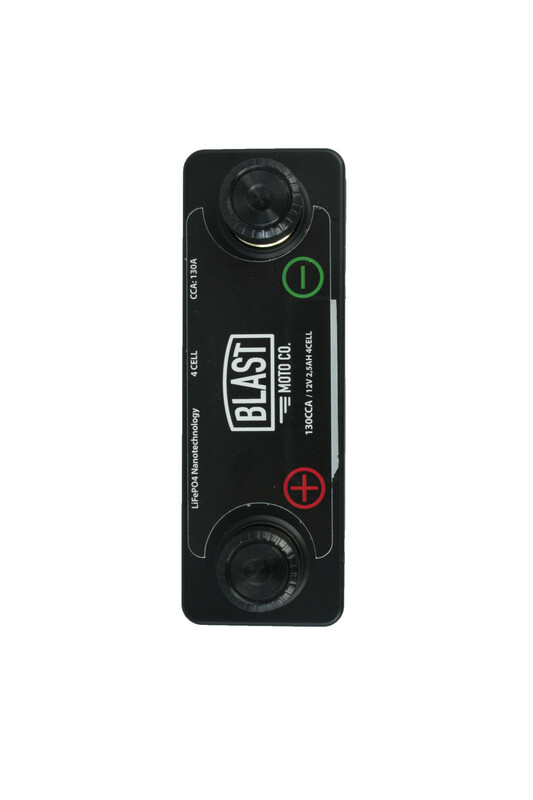 Mijn bratstyle is nog in de maak, dus heb de accu nog niet getest.